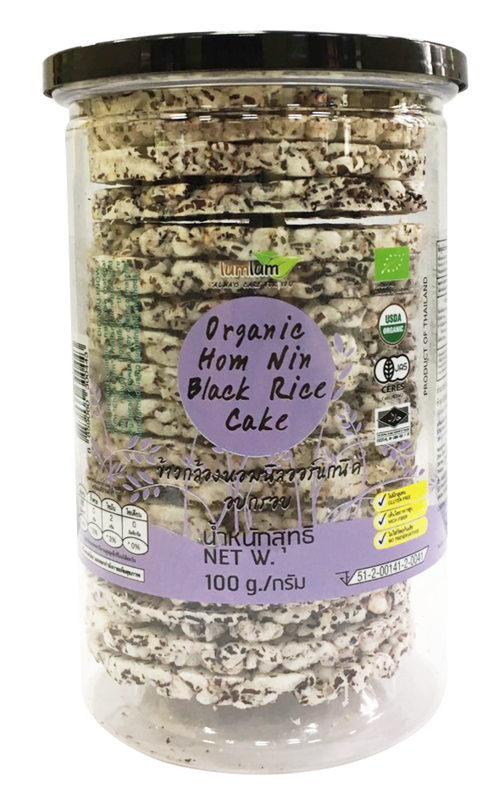 Organic Homnin Black Rice Cakes made with the delicious goodness of wholegrain brown rice and baked to crispy perfection. Although there is a wide variety of rice cakes available in Asia, our rice cakes are gluten-free made with the wholesome, natural goodness of brown rice. Truly exceptional taste, and a healthy snack for your family.